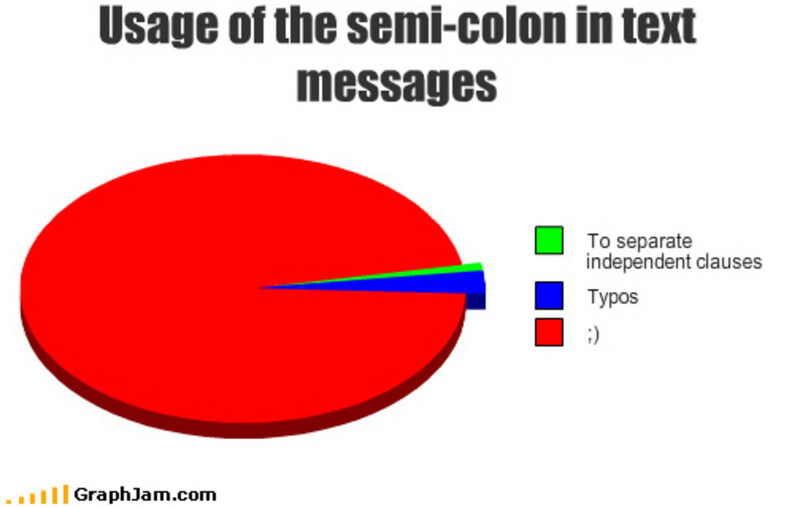 Well, our topic today is semicolons. Semicolons are virtually an endangered species (in the world of grammar, of course.) They've gotten a bad rap, and I'm not sure why, but it might have to do with the silly way grammar is taught. I personally don't remember learning them in school at all. I did, however, learn a bunch of words that are semi-useless. Fair trade! 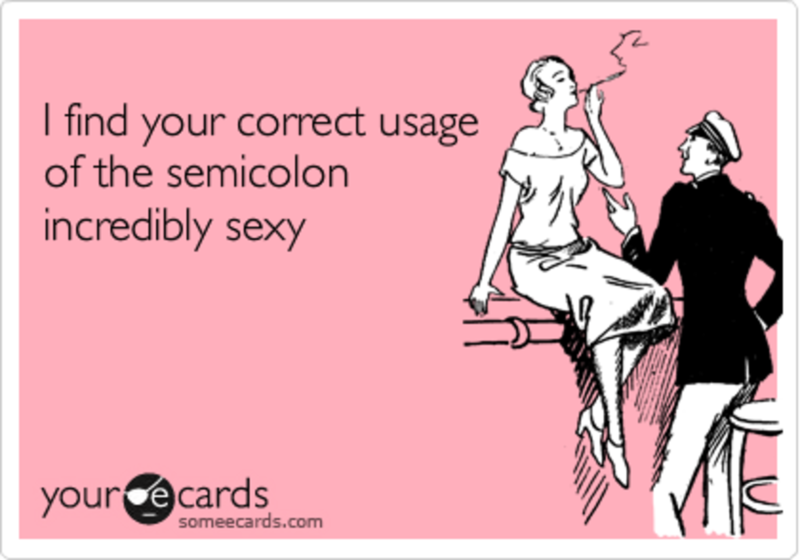 For whatever reason, semicolons are often misunderstood, chastised, and even feared! They may appear to be evil, dripping-toothed monsters, but really they're cute and cuddly. Well, maybe not cute, but definitely cuddly. Well, maybe not cuddly in your sense of the word, but definitely useful! By the end of this hub, we'll agree on that. Let's go! The word semicolon used to have a hyphen (-) between the words semi and colon, though now semicolons are so commonplace we combine the two words into one. Either way is correct, though adding a hyphen is, well, more work. I'm a lover of hyphens, but honestly, "semicolon" looks better bare. Words that come after semicolons are not capitalized unless they're proper nouns (names of people, places, or things.) There are no spaces before the semicolon, and just one space after. I'm reading a hub on semicolons; I'll soon be Master Chief! 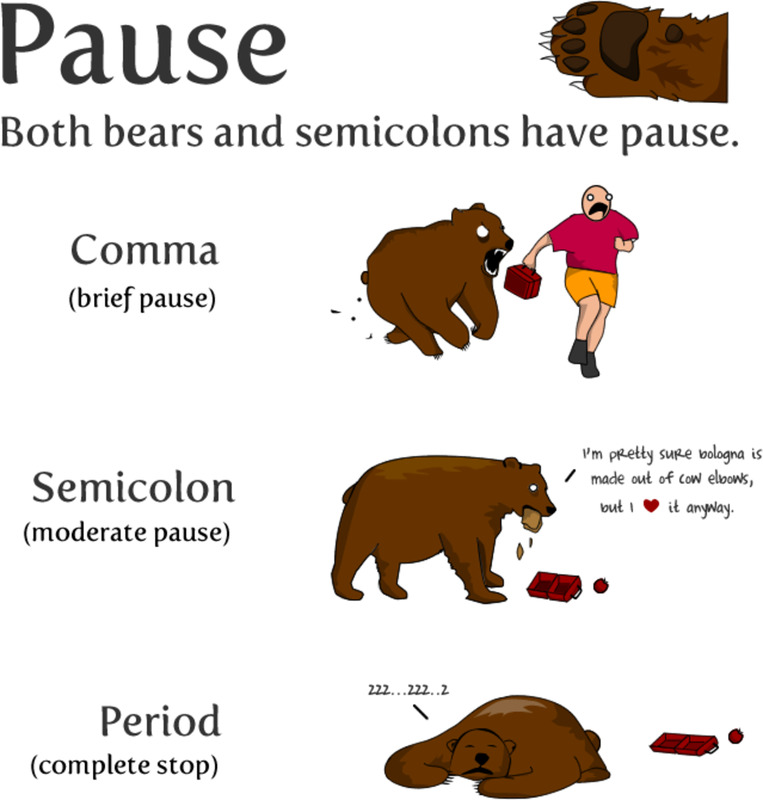 I'm reading a hub on semicolons ;This is going to be useful. 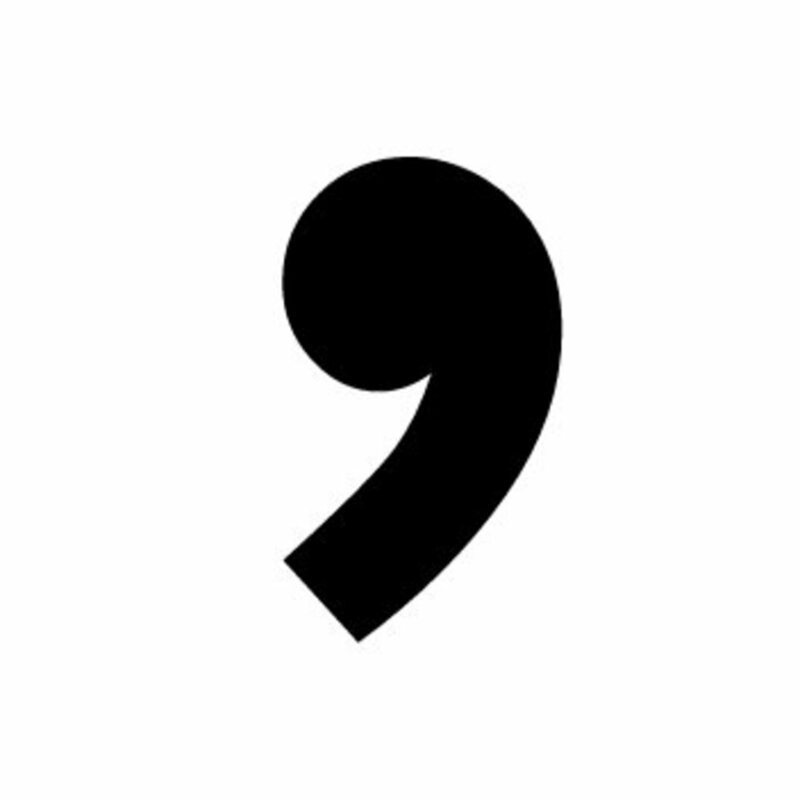 Semicolons go outside parentheses and quotation marks when they come at the end of the parentheses or quote. Yes, it looks ugly after the quotation marks, but that's the way it is! Kate thinks grammar "is fun"; however, some people think she's crazy. She didn't always find grammar easy (parts of it are difficult); but her love of the English language kept her going. Kate "likes using semicolons;" however, this sentence makes her cringe. She loves to read (it's important to writing;) however, it's hard to read this sentence. Semicolons are used to separate items in a list where other punctuation is present. Semicolons are semi-popular in these famous cities: Paris, France; London, England; and New York, USA. Kate has multiple interests: Grammar, which you already know about; rock wall climbing, which is harder than it sounds; and reading, which is actually really important to writing. Semicolons are used to separate two simple sentences that are related to one another. This is where people start freaking out, but hang in there; you'll get it! It's the end of the world as we know it; I feel fine. I used to spell "grammar" wrong; now I spell it correctly. I told you this would be easy; look how well you're doing! This is one simple sentence. It's followed by a second simple sentence. Now combine them together. Instead of putting a period after the first sentence, put a semicolon! Don't forget to follow the rules. This is one simple sentence; it's followed by a second simple sentence. Like we just learned above, two simple sentences that are related to one another can be linked by using a semicolon. Similarly, two related sentences can be linked where there are transitional words. 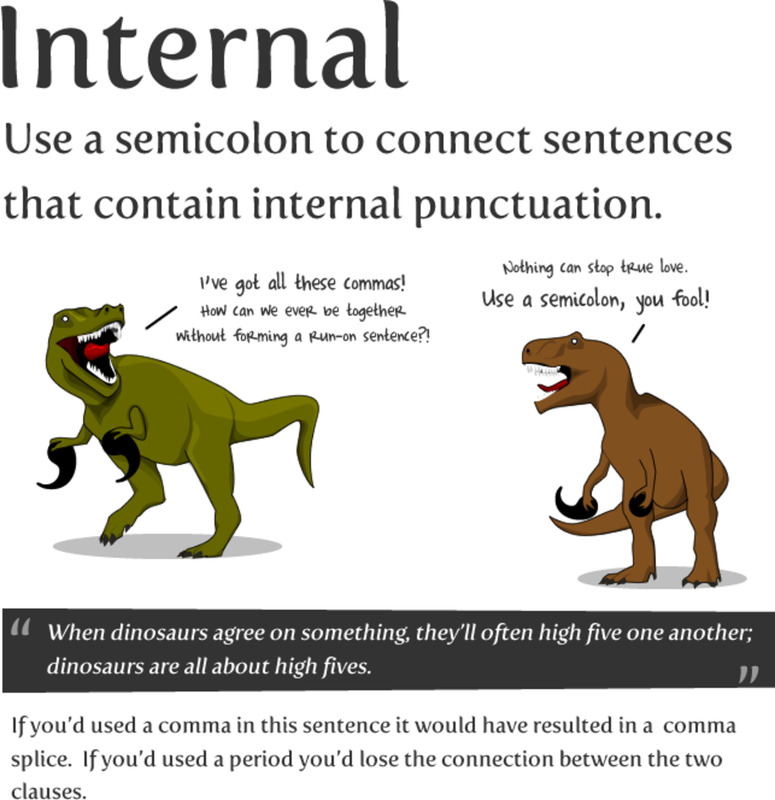 Everyone thinks using semicolons is hard; of course, it's actually easy. You thought this would take you forever; in fact, it's gone really quickly. You've now learned all about semicolons; hence, this lesson is over! This will take me forever; I think? Great hub. It sure brought clarity for me. Thanks. 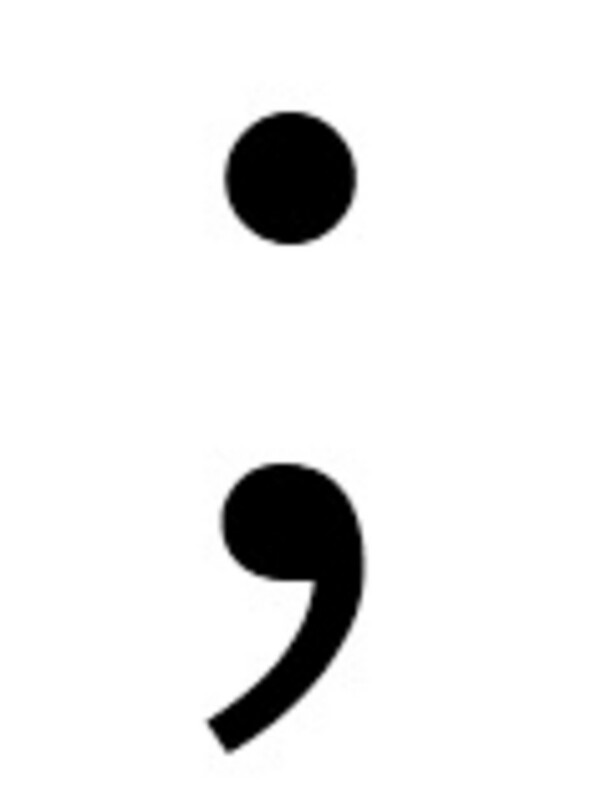 I'm not sure why people give up on the very useful semicolon, but to me there's really nothing that can replace it (well, other than re-writing a pair of sentences.) I'm here to re-establish the usefulness of the semicolon; it's great! Punctuation is difficult, and even though I love it (maybe more than I should), it's taken me years of reading and keeping track of things to get this far. There's still a ton I don't know. Just work on learning something new every so often and pretty soon you'll have a bunch of new weapons in your grammatical arsenal. Thank you for this. I have always struggled with punctuation and grammar, due to disabilities; but your hubs explain them in a easy to follow and remember way. Well done, though I have just about given up the use of this mark. Thanks for your great comments. I should have another grammar hub out soon. Thank you all very much for your comments; they mean a lot to me! Faceless, he gave me an A but he was a moron. Nice guy, but completely apathetic. Very good hub, nice humor usage on a difficult grammar topic. I liked it a lot. Your hubs on grammar are all excellent. 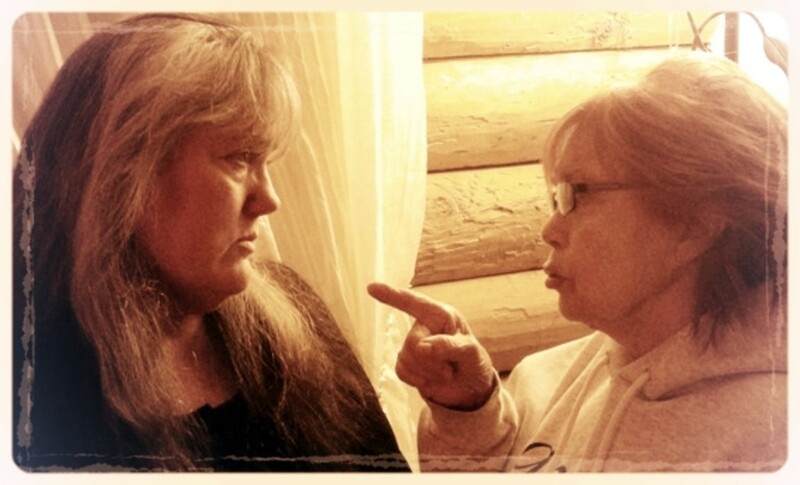 I love this article and the series of articles you have written on grammar! The fact that the semicolon goes outside the parentheses or quotation marks is something I had forgotten, or simply never learned. Thanks! PS: I'm a female, but you can call me "sir" if you really want to! Very useful indeed, many thanks Sir. 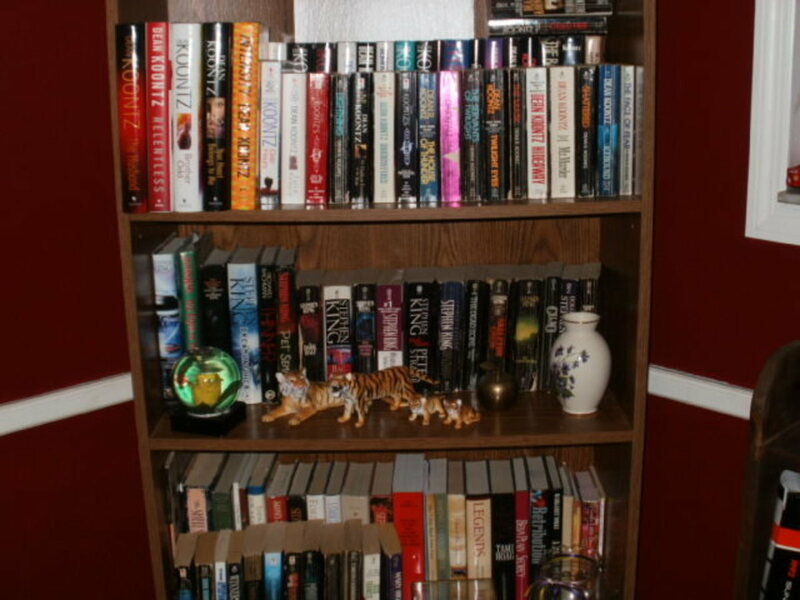 You have a really good writing style; very easy to read! Great hub. Matt, I thought there would be more attempts at using semicolons here. Maybe everyone's scared. (Yup, that's a challenge, people!) :) PS: Thanks so much! I expected more semicolons in the comments; I'm disappointed. I'm not disappointed in your hub though. It is a great read and a topic very close to my heart. Great article Faceless. I'll pay more attention to punctuation. Thanks for sharing such kind of information. Lots of people don't use the semicolons in writing. Thanks, for another great hub. I will be working my way though them in detail to improve my grammar skills. Thanks. Awww, I was expecting everyone to use semicolons in the comments! Good job ShellbackJack and Phdast7! I love to use the semicolon. 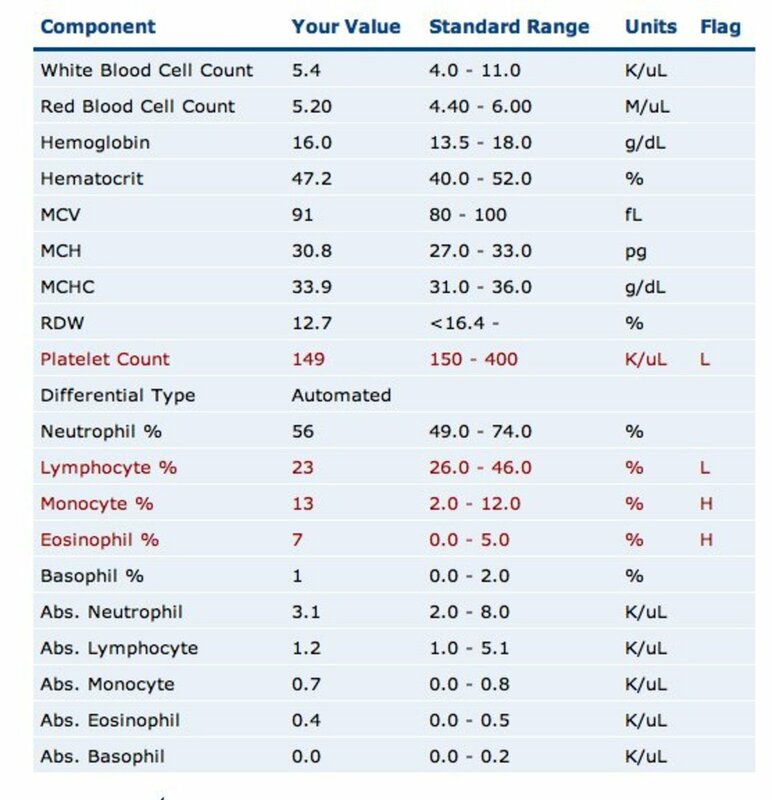 I'm told by my famiy who helps me proof my stuff that I over do it, I should just use a comma. Another great lesson that I'll bookmark! Another home run in the use of punctuation marks. Well faceless 39 it looks like you've hit another one out of the park; I enjoyed it.